For every aching heart, there are a thousand tunes describing it inside and out. Romance, they tell us, is the be-all-end-all of human experience. It’s hammered into us so often that when a new perspective comes along, it can feel like the doors bursting open and a bright light shining down on us. There’s more to love than the will-they-won’t they of a broken heart. Australian pop starlet Betty Who, no stranger to the love song herself, stabs in a striking new direction on “Friend Like Me,” a cut off her recent EP Betty, Pt. 1. Eschewing the effervescent synthpop of her first two albums, she settles in with nothing more than an acoustic guitar and the haunting sincerity of her voice to craft another love song. But it’s not the kind of love we’ve heard about again and again. 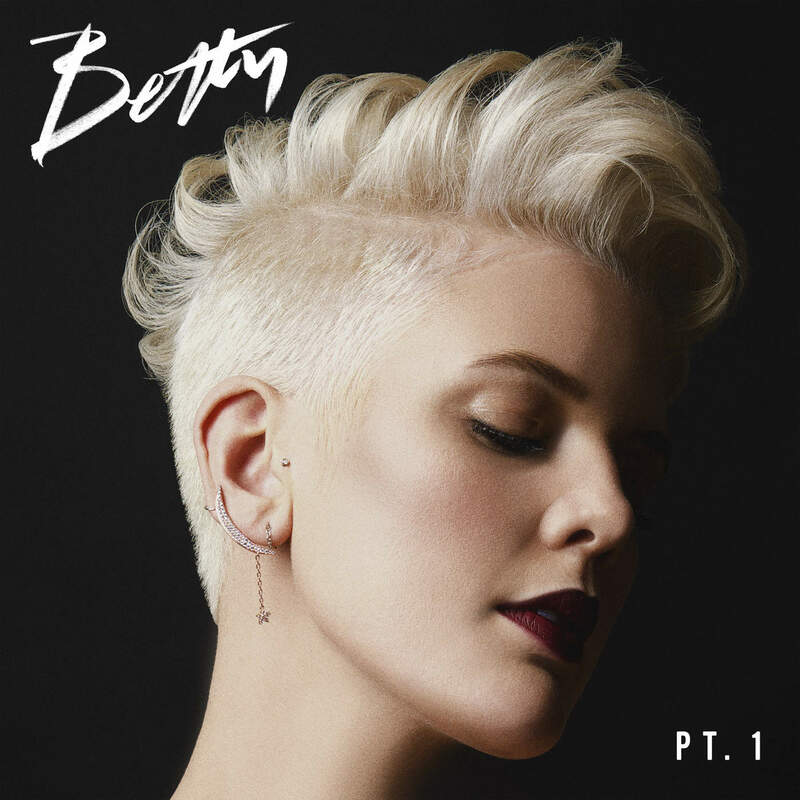 Betty waxes with a longing that hearkens back to the unplugged love ballads of 70’s AM radio, but it’s a longing for someone’s wellbeing. It’s not about possessing someone as a lover but lifting them up as a friend. Platonic love, she suggests, is just as important – if not more intimate – than romantic pining. Jessica Anne Newham (better known by her moniker Betty Who) has been on the pop music radar since 2012, when her debut single “Somebody Loves You” garnered her several “Must Watch” awards and became a viral sensation. Since then, she’s carved out a niche for herself creating synth-heavy jams in the mold of 80s icons like Cyndi Lauper and Madonna. Her punchy, retro brand of electropop stands as a stark contrast to the conveyor belt of soundalikes on Top 40 radio. After two albums at the behest of RCA, her new album Betty (due February 15th) will be her first release as an independent artist. The Betty on display in “Friend Like Me” and the rest of the appetizer Betty, Pt. 1 is the most creatively liberated one we’ve seen — and the songs seem to breathe as a result. The stripped-down arrangements of “Friend Like Me” suggest the kind of intimacy she sings about. The persistent plucking of the guitar – almost cute in its determination – buoys her as she calls out to a lost friend, swirling on heartrending harmonies as the chorus breaks. That wouldn’t fly on her previous albums Take Me When You Go (2014) and The Valley (2017). Even in their more candid moments, both releases lean heavily on production, often sinking Betty’s powerful vocals in a wall of sound. That may work in the club, but it drowns out her bigger ideas. “I still love [The Valley], but I can’t not listen to it and hear the sadness and the fear, and the tragedy of it all,” she confesses. Like the lost friend in “Friend Like Me,” Betty found herself wandering in the dark, but with a hand and a little bit of confidence, she’s finally creating art on her own terms again. “For the first time in a really long time, I’m really starting to feel like myself again,” she says. Betty is just her, and with the sincere pop confections she’s cooking up – frills or no – our appetites are whetted for more.